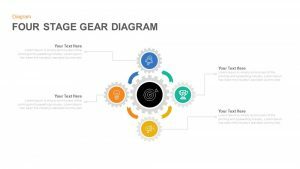 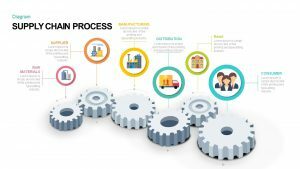 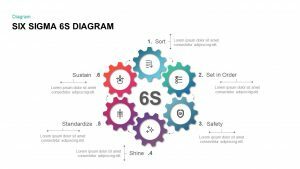 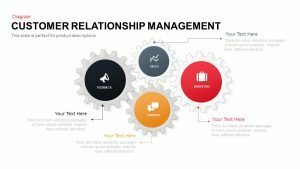 Gear PowerPoint templates show the logical connection between each step of a process. 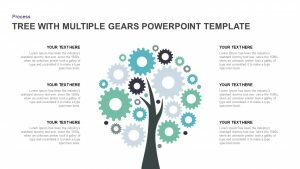 Download best premium and free gear PowerPoint templates from an extensive collection of templates from Slidebazaar. 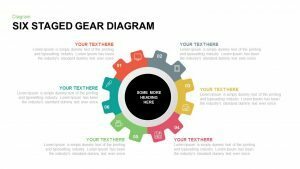 Gear is a powerful image that can quickly capture the attention of your customers. 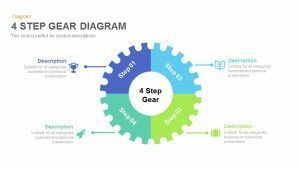 Two meshing gears denote transmitting rotational motion. 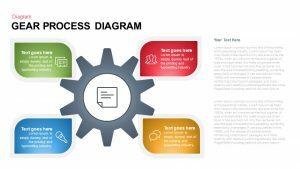 Gear PowerPoint templates are ideal for eliminating minor errors and control the probability of unforeseen conditions in the planning stage itself. 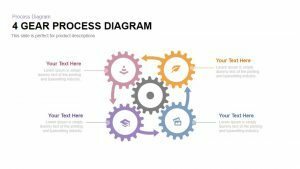 These templates are highly customizable by the customer such that they can include icons that symbolize target-oriented activities. 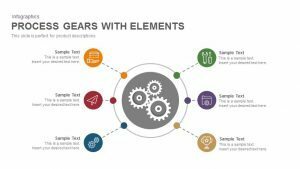 The gear is symbolized such that it shows each step of a process or even transmitting movement or motion to a specific direction. 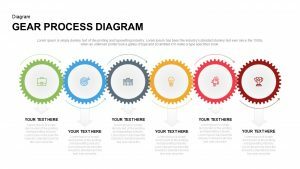 These ready-made templates highly useful for business and academic purposes because they give a quick idea of the presentation at a glance. 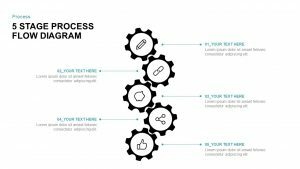 The customization feature enables customers to make changes in icons, shapes, and background, etc. 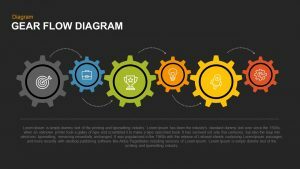 They can also add text boxes on every side. 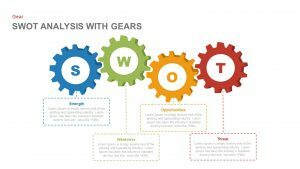 Using gear in PowerPoint templates makes it a unique symbol that can be associated with multiple strategies and ideas in different fields like business, marketing, engineering, academic, agriculture, etc. 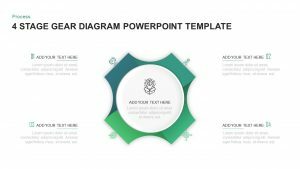 Slidebazaar offers a variety of gear PowerPoint templates that are 100% editable and can be used by an audience of any profession.